Dr. 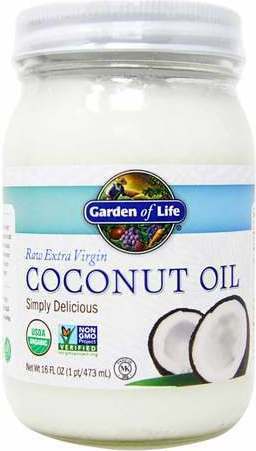 Formulated 100% Organic Coconut MCT Oil was created. Organic Fit Bar was created. Raw Organic Perfect Food was created. 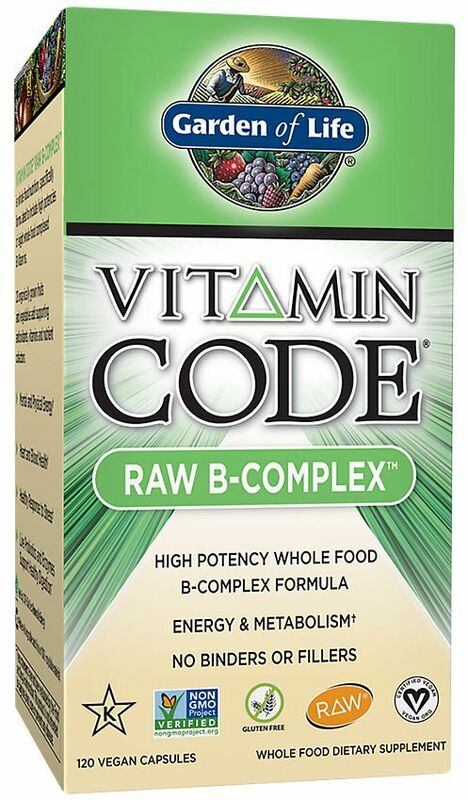 mykind Organics B-12 was created. Sport - Organic Plant-Based Protein was created. 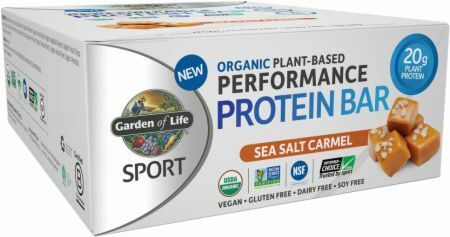 Sport - Organic Plant-Based Performance Protein Bar was created. mykind Organics - Kids Multi was created. 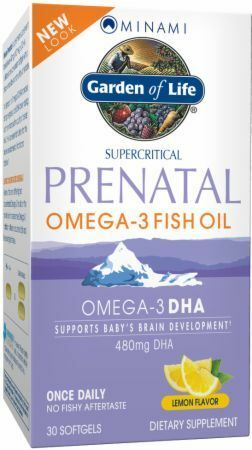 mykind Organics - Prenatal Once Daily was created. 100% Organic Chia Seed was created. Primal Defense Ultra was created. 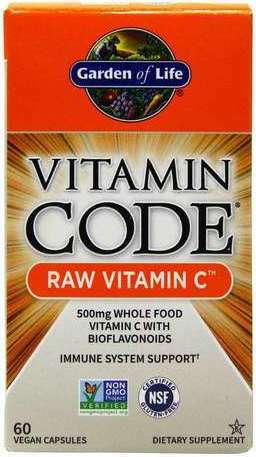 Vitamin Code Raw Kombucha was created. 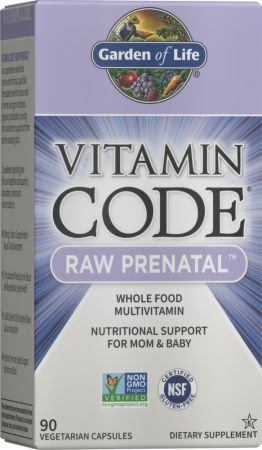 mykind Organics - Women's Multi was created. 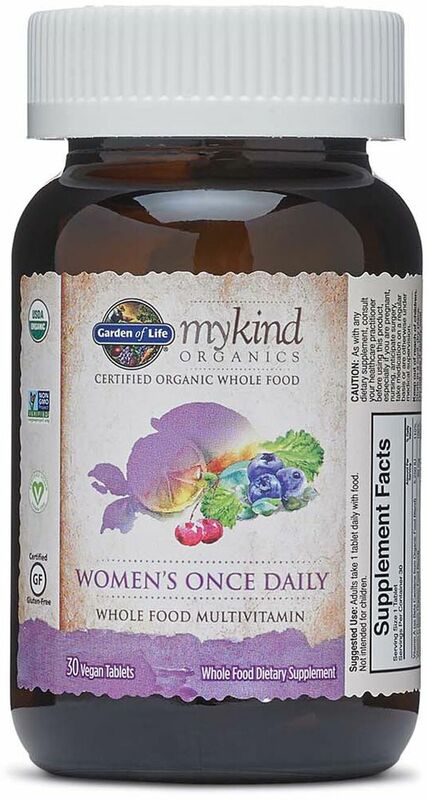 mykind Organics - Women's Once Daily was created. Organic Plant-Based Energy + Focus was created. 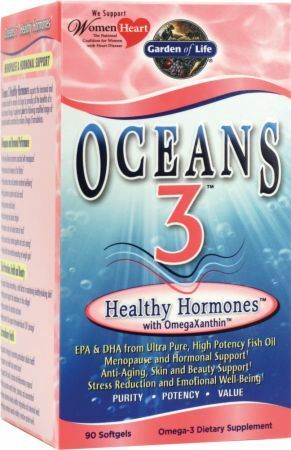 mykind Organics - Women's Multi 40+ was created. 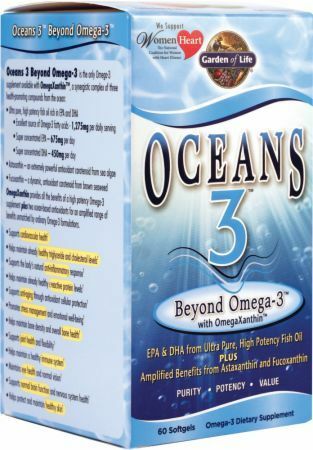 mykind Organics - Men's Multi 40+ was created. 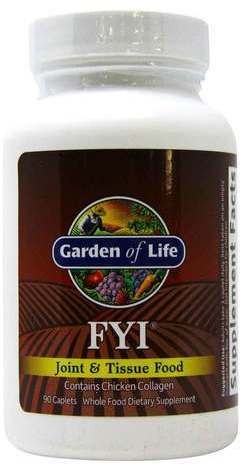 mykind Organics - Organic Plant Calcium was created. mykind Organics - Plant Collagen Builder was created. 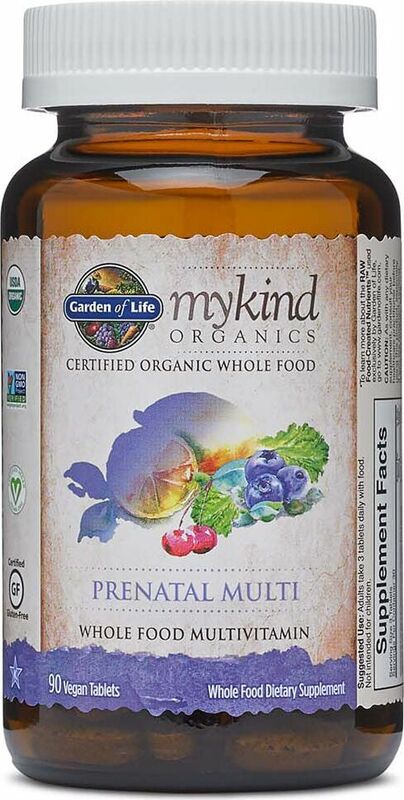 mykind Organics - Prenatal Multi was created. 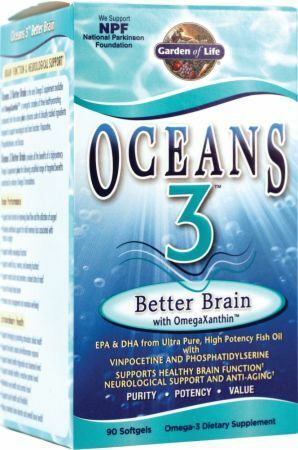 Minami Omega-3 Fish Oil was created. 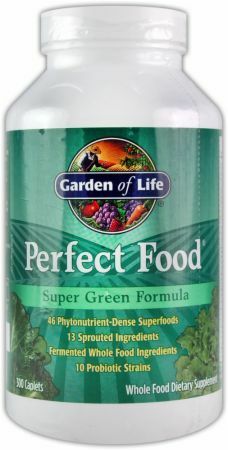 Perfect Food RAW Green Superfood Juiced Greens was created. Perfect Food RAW Wheat Grass Juice was created. Organic Plant-Based Recovery was created. Raw Protein and Greens was created. 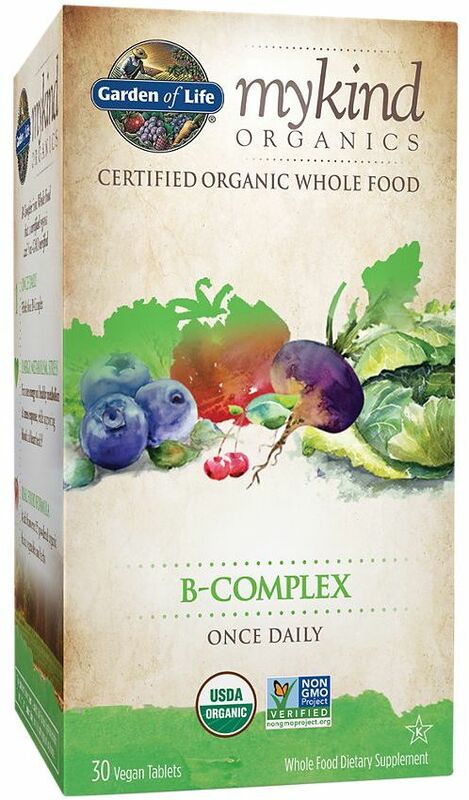 mykind Organics - B-Complex was created. Extraordinary Beauty Probiotic Smile was created. Dr. Formulated Probiotics - Mood was created. Dr. Formulated Probiotics - Organic Kids was created. Dr. Formulated Probiotics - FitBiotic was created. Dr. Formulated Probiotics - Urinary Tract+ was created. Dr. Formulated Probiotics - Prostate+ was created. Dr. Formulated Probiotics - Once Daily Men's was created. Dr. 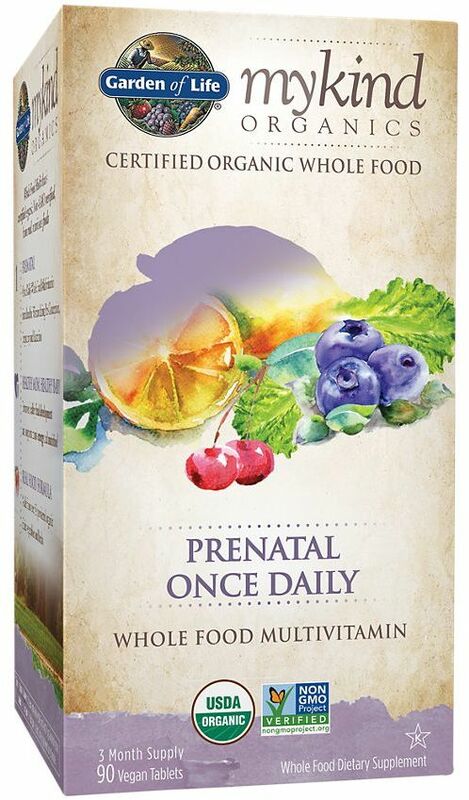 Formulated Probiotics - Once Daily Prenatal was created. Dr. Formulated Probiotics - Once Daily Ultra 90 Billion was created. Dr. Formulated Probiotics - Once Daily Women's was created. Dr. Formulated Organic Fiber - Prebiotic Fiber was created. Sport - Certified Grass Fed Whey was created. Perfect Food RAW Energizer was created. Perfect Food RAW Alkalizer & Detoxifier was created. Sign up for future Garden of Life news! 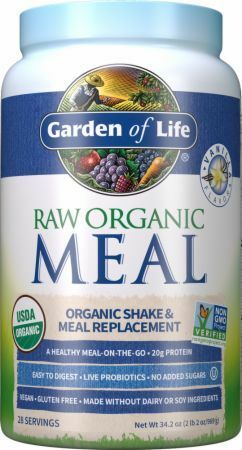 Click the button below to sign up for future Garden of Life news, deals, coupons, and reviews! 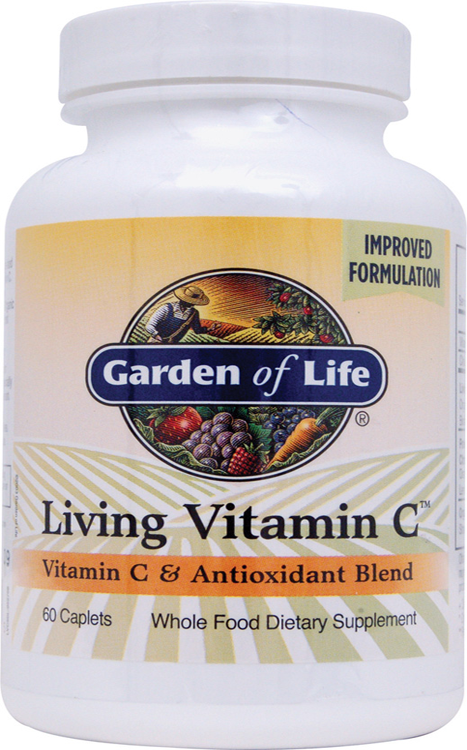 Sign up for future Garden of Life deals and coupons! 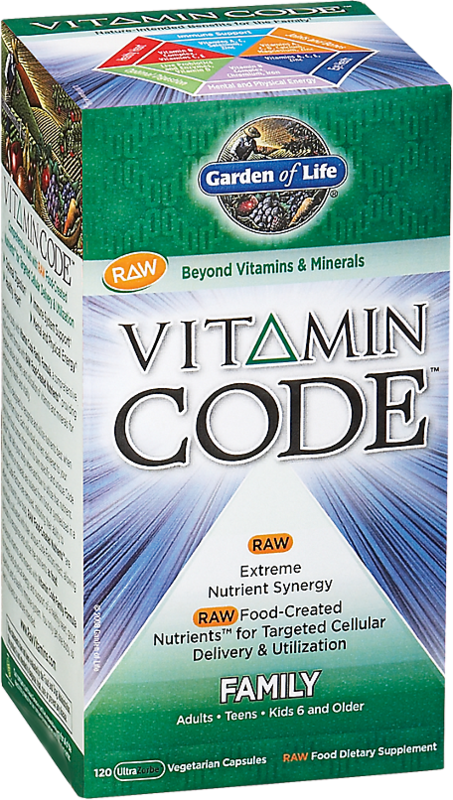 Click the button below to sign up for future Garden of Life deals, news, and coupons! $14.02 This is a Buy 1 Get 1 FREE offer!